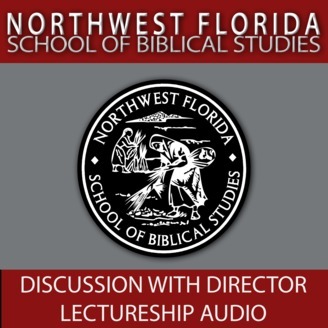 Get to know Northwest Florida School of Biblical Studies. 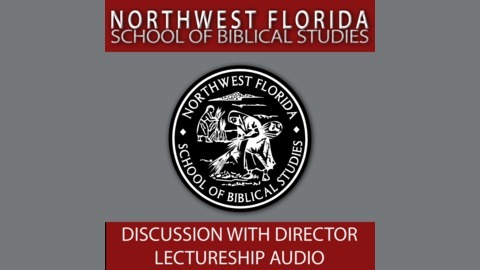 There is a weekly "Discussion with the Director" and yearly week-long lectureship that can be found here. In this interview from the Southern Summit, held in Valdosta, GA from January 11-13, 2019, Guyton speaks with Kris Rogers, a Photography Major at Freed-Hardeman University. Their topics range from being a preacher's kid, how photography and videography can help in the spread of the gospel and how young people in the Lord's church can be encouraged to remain faithful. Kris' work as a photographer and videographer can be seen at his website kwrproductions.com and at kwr.productions on Instagram.